Here at Feather Cakes we strive to make your wildest dreams come true. 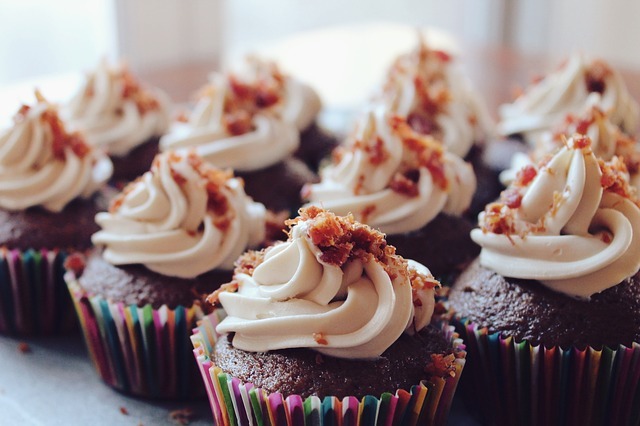 Please see our Flavors page for cake, frosting and filling flavors for you to choose from. We can adorn your cake with fondant or carve it to fit the theme of your next party! We also stack cakes for weddings and birthdays. Please contact us for specific pricing on cake sizes, fondant work and carving/art fees. Our cupcakes are just a smaller piece of deliciousness compared to our cakes. Our cupcakes are 2”x 2” ( your standard cupcake size). You can leave them plain or have them decorated to fit the theme of your party. Pricing- Starts at $2 per cupcake. This includes cake flavor of your choice and frosting flavor of your choice. For fillings and special theme decoration please contact for pricing details. 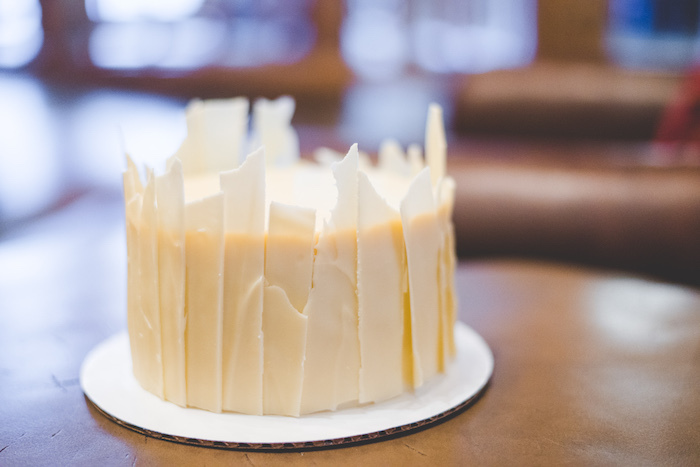 All of our Classic Cakes are made with 3 delicious layers of cake paired with our favorite fillings and frostings. We will personalize your cake free of charge. We hope you enjoy them as much as we do. Shoot us an Email and provide the cake flavor, size and event date.